I did it! It all started with a gentle nudge over Skype that I should shave the beard ("You need to trim back the beard, Bushman" is kinda how it sounded). I knew she was right and before you know it, one thing led to another and all sorts of changes occurred. 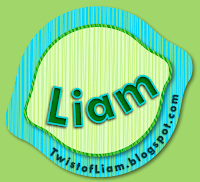 The beard was shaved, a squirrel and two well-fed pigeons were rendered homeless, and even Twist of Liam ended up getting a spruce up as well! Not bad for a day and a half. By the way, if anyone is looking for a squirrel or well-fed pigeons, let me know. 1. Don't ask anyone for help. That is imperative. To do so would surely only make things go faster, smoother, and all-round better. 3. Tinker around with what vague idea comes to his mind. "Yep it will be green and lave a lime. Let's do it." 4. Pretend not to see what time it is and how long he has spent on that vague idea. 5. Close his eyes, cross his fingers, hope for the best, and brace for impact. Hit "save". ...6. Tell everyone about it because I did it! Err, I mean HE did it! Way to go Generic Male Example Guy! So with the new design, I rethought the description that was along the top and I think the rewrite is a lot more inline with what has been and will continuing to happen on this site. No, not the extended unexplained absences, silly. The general commentary and reflection, sprinkled with neat-o ideas for anyone who hasn't thought of it already. I hope you like it. It's a bit less "in your face" and a bit more...je ne sais quoi. The words that come to my mind sound like I'm promoting a summer beverage. Fresh, cool, clean, and inviting. Just pour yourself a glass, add vodka, and you have the perfect summer cocktail! Or enjoy it without the alcohol - totally your decision (but most of you ARE on holidays now... and the rest of us could probably use a drink...). 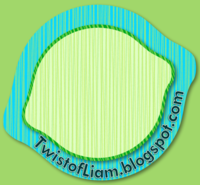 Hope you enjoy the new design and I didn't just lose all my readers! BY THE WAY, A while back a gentleman commented on my site about the design. If he ever revisits this site, I hope he approves. I'm glad you both like it. If I could afford it, I would give you both prizes for commenting. Thanks Teri and Kim! I'm glad you like the new header. Its my favourite part, just beating out the clean font and colour scheme. Kate, I'm glad you like what you've seen. I didn't even know I had been Pinned! 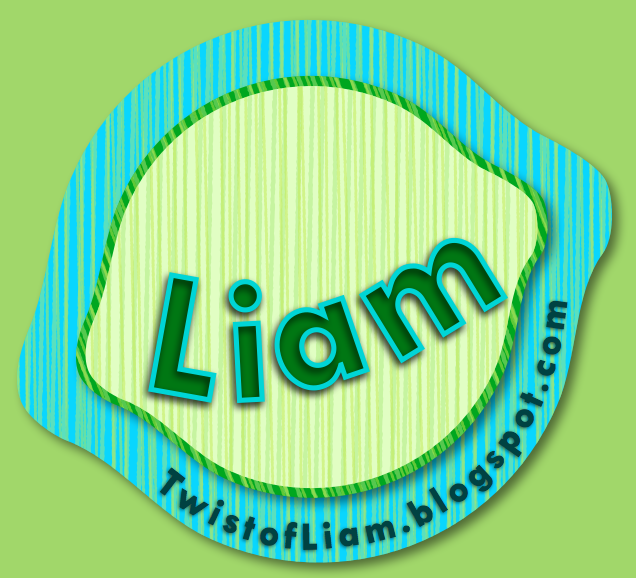 I love it Liam and I agree with Kim--those lines at the top look so cool!! Congrats, it's fab! Thanks! I didn't realise the header lines would be such a hit! Thanks! the response has been unanimously positive! I was put off by the amount of work I knew it would involve but now that its done, I'm glad I did it!